Mohammed is an associate in our Corporate and M&A group, based in Doha. 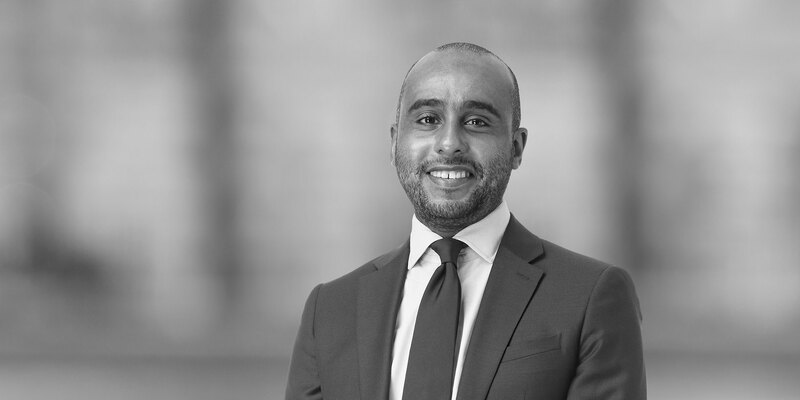 Mohammed advises clients on a range of matters including cross-border mergers and acquisitions, joint ventures, reorganisations and general corporate advice. 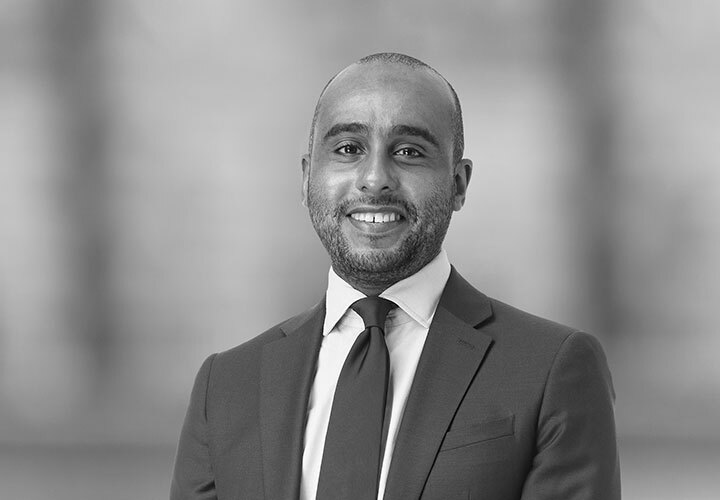 Before joining White & Case, Mohammed worked for an international law firm in its London office. Representing European powered access market leader Lavendon Group PLC on its contested £459 million takeover by French group Loxam. Advising Covanta Holding Corporation (Covanta) on a strategic partnership structured as a 50:50 joint venture, with Green Investment Group (GIG), a subsidiary of Macquarie Group Limited. Acting for Lloyds Bank plc and the Royal Bank of Scotland plc on the sale of a fleet of passenger train rolling stock to Beacon Rail Leasing. Advising Snap-On Inc. on its acquisition of BTC Global, the owner of the autoVHC electronic vehicle health check system. Acting for an Asian Sovereign Wealth Fund on the establishment of a major industrial park. Advising Tritax Big Box REIT plc on its move to a premium listing and trading on the Main Market of the London Stock Exchange.